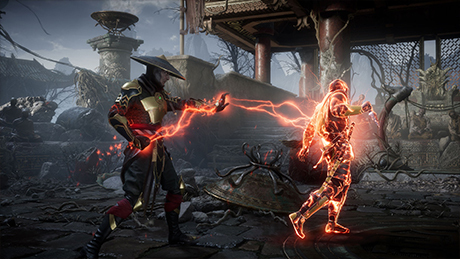 Featuring an extensive character roster of both new and returning characters, new and gruesome fatalities and a storyline years in the making. 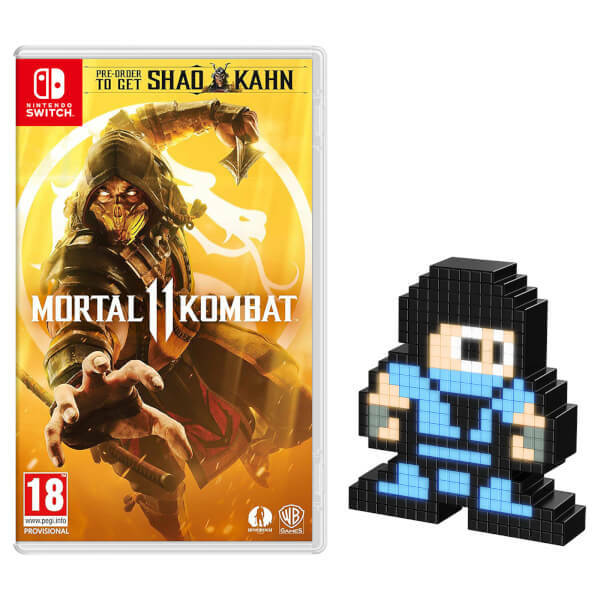 Play the newest entry of the iconic Mortal Kombat franchise for the first time on the Nintendo Switch. 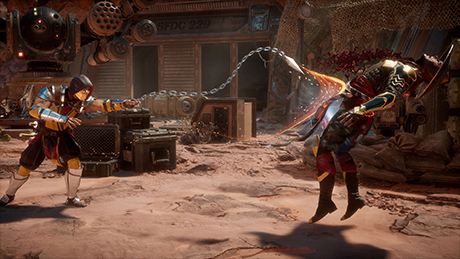 Pre-Order today and get Shao-Khan as a playable character! 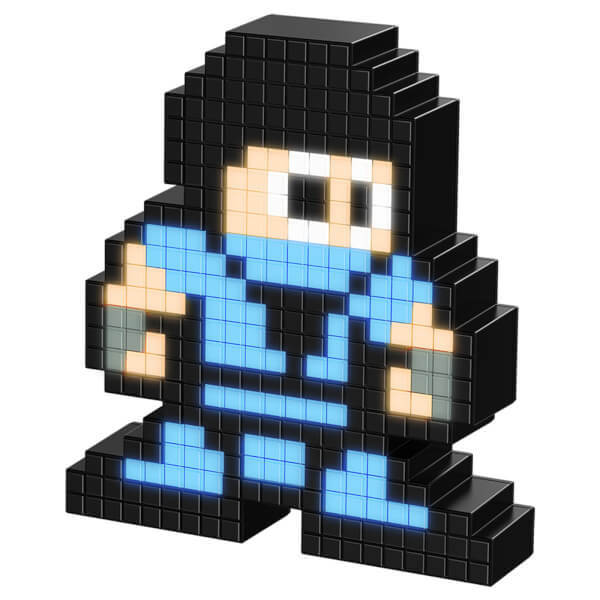 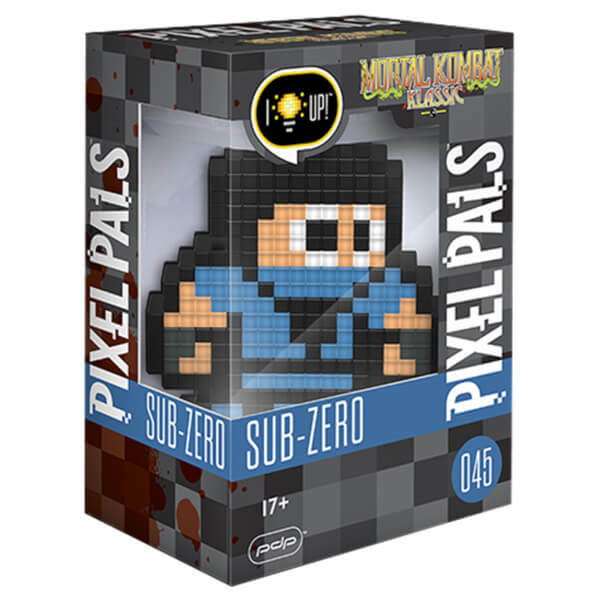 This game bundle comes with a Sub-Zero Pixel Pals lamp! 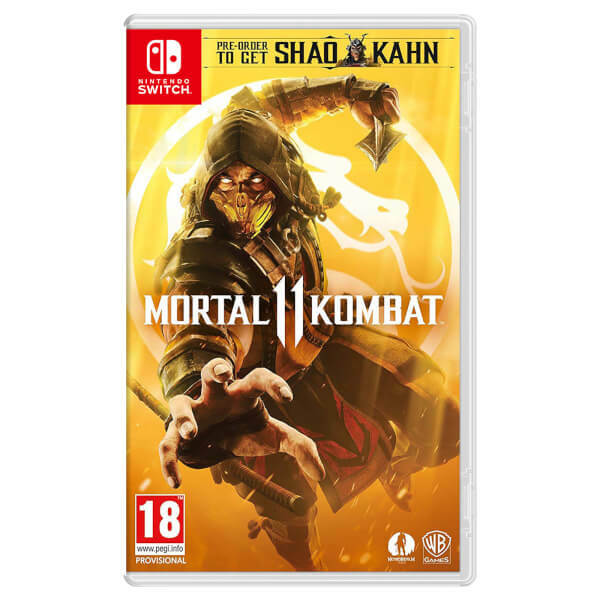 Pre-Order and get Shao Kahn as a playable character! 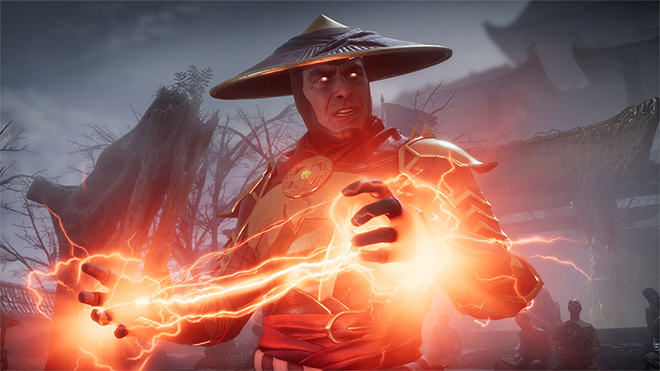 Mortal Kombat 11 deepens and personalises the experience unlike ever before with an all new Custom Character Variation System that gives players the creative control of building customised versions of the character roster. 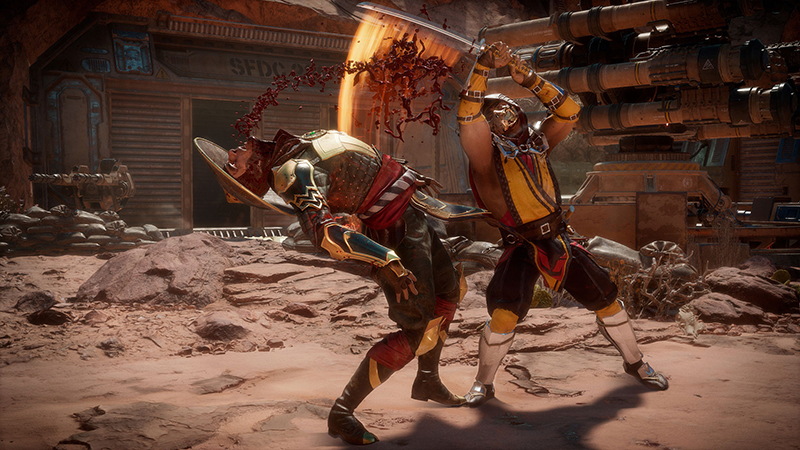 The new graphics engine will showcase every brutal skull-shattering, eye-popping moment, bringing you so close to the fight you can feel it. 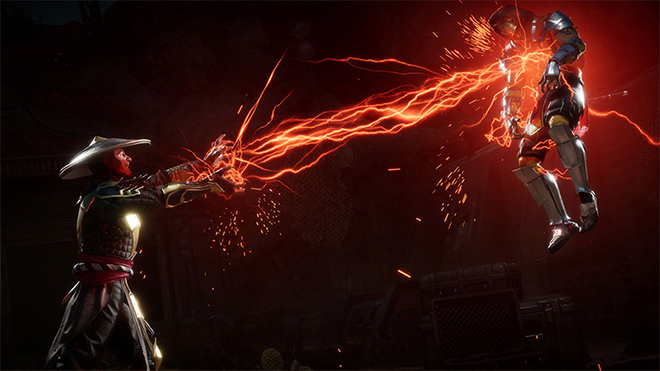 And featuring a roster of new and returning Klassic Fighters, Mortal Kombat 11 will introduce a new cinematic story that continues the epic saga that is more than 25 years in the making. The all new Custom Character Variations give you unprecedented control to customise the fighters and make them your own. 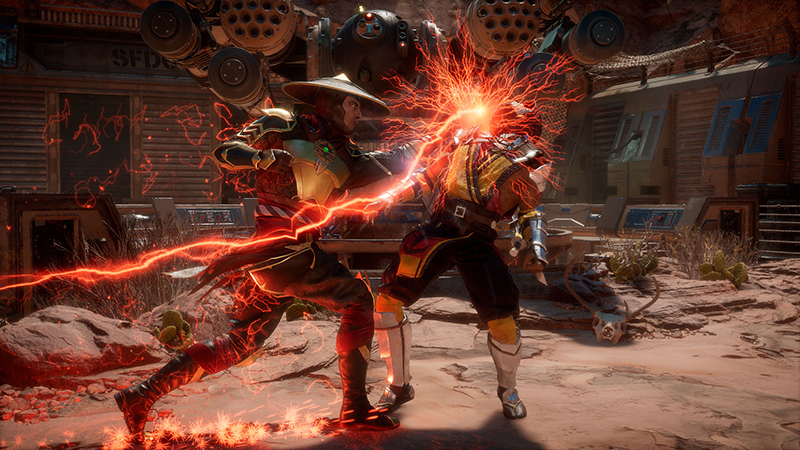 The new graphics engine showcasing every skull-shattering, eye-popping moment, brings you so close to the fight you can feel it. 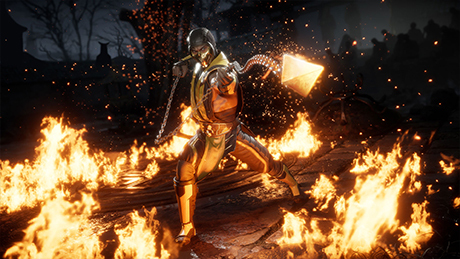 Featuring a roster of new and returning Klassic Fighters, Mortal Kombat's best in class cinematic story mode continues the epic saga over 25 years in the making.